You are here: Home › Community › Hey You! S.T.R.A.P. How does a homeless man create a foundation that serves as an incubator for the talents of our youth? That is what I wanted to know, so I asked Donald Shepherd , Founder of the S.T.R.A.P. Foundation. The answer was simple: A clear vision, a passion for saving our youth, focus and support of the community. Essentially the S.T.R.A.P. Foundation recruits young people from different churches that are trying to get into mime dancing, ministry, singing, etc. These multi-talented young people are incorporated into the S.T.R.A.P. program, and they travel with the youth departments of several churches and put on different shows. Don says that the S.T.R.A.P. Foundation has 25 active cadets (Foundation members) that go everywhere with the group Although they travel in groups of combined churches’ youth departments, these cadets are the only actual members of S.T.R.A.P. For the past two years, S.T.R.A.P. has traveled to perform skits dealing with the consequences of poor decisions. The message behind the skits are intended to stop youth violence, Stop Throwing Rocks at the Penitentiary (S.T.R.A.P.) and stop the rate of deaths among young people. As part of those skits, they have traveled with their trademark coffin which represented the ultimate consequence of poor decisions (death). Don says that in March 2014, S.T.R.A.P. retired the coffin. I asked if that meant that they had replaced it with a new coffin? They did not replace it, but instead of speaking death and dire consequences, the group now speaks life. I first learned about S.T.R.A.P. via Facebook and I’m not sure how S.T.R.A.P. showed up in my FB feed, but there it was in my feed every single day. I found out that S.T.R.A.P.’s FB presence is very intentional in that the skits are only a small part of promoting the Foundation. The media involvement is essential to getting the word out about the Foundation, its travels, its youth and its mission, which is to involve young people in social consciousness while they simultaneously tap into their creativity. Every time S.T.R.A.P. plans an event, the media is contacted for coverage. S.T.R.A.P. relies on that coverage whether TV, in print or social media, to broaden its reach. They have been covered by The Birmingham Times, Fox 6, and Alabama’s 13 WVTM. 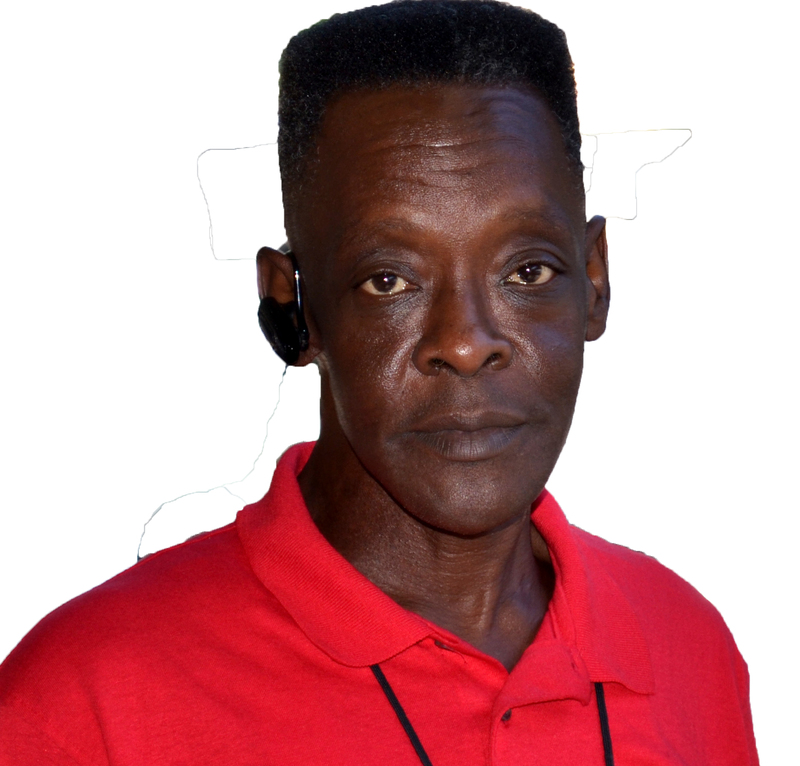 An unlikely candidate to found such an organization, Donald Shepherd has spent time in the very penitentiary system for which he so staunchly steers young people away. He spent 15 years in the prison system himself. He’s a recovering addict and 28 year cancer survivor. Lessons learned the hardest way provides him with the testimony that aims to keep kids on the straight and narrow and to strive for a life for which they can be proud.. The following are S.T.R.A.P.’s Board of Directors: Robert L. Operton as President, Clifford Watkins as Vice President, Sylvia Watkins as Executive Secretary, T. Watkins as Secretary, Regina Gray as Treasurer, Errick Gray as Assistant. Treasurer and Jovita Operton as a Board Officer. Many of S.T.R.A.P.’s events are well attended by the City of Birmingham officials including Mayor Bell and council members. Not only do they attend, but they actively participate in the celebrations of life. Parents Against Violence has partnered with them also to bring an end to violence. Donald welcomes any youth group and churches to become a part of the mission. You can contact him via Facebook or contact him directly at 205-356-4478. Here’s the line up thus for August 2014 S.T.R.A.P. activities. You too can join the cause to Stop Throwing Rocks at the Penitentiary. Many of S.T.R.A.P.’s events are well attended by City of Birmingham officials including Mayor William Bell and council members. Not only do they attend, but they actively participate in the celebrations of life. Parents Against Violence has partnered with them also to bring an end to violence. Donald welcomes any youth group and churches to be come a part of the mission. You can contact him via Facebook or contact him directly at 205-356-4478. Rally at The East Thomas Park.